Studio Ghibli films make me sleepy – Nick. I like Studio Ghibli films, but they do tend to make me sleepy (I guess they are just very relaxing). I usually find myself drowsy and nodding off towards the end of the film. As a result, I’m generally in a half-awake state-of-mind when the meaningful big finale comes about. 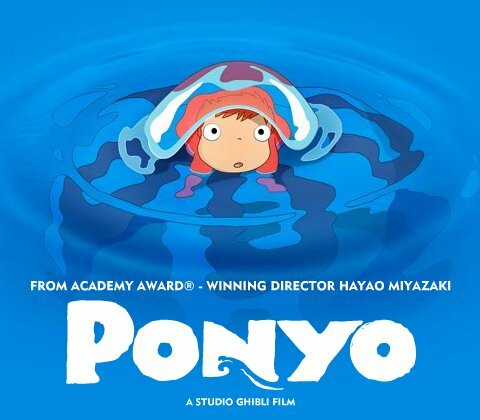 On a related note, I saw Ponyo last night at Cinema Paradiso. It was enjoyable and less heavy-handed than many other Studio Ghibli films. Yeah, as I said it’s back to something closer to Porco Rosso than Princess Mononoke.